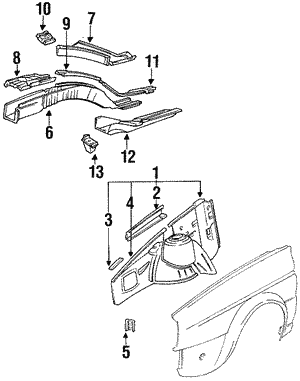 In order for your Jetta to continue to run, consistent electricity must be flowing through the vehicle. 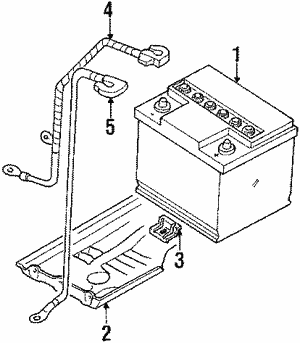 The battery is the source of your electricity, and at some point during the time you own your Jetta, you will probably need to replace the battery. Batteries do wear out and can age, so when you replace your Jetta battery, make sure that you use a genuine OEM Jetta battery as a replacement. A real VW part will be optimized for the performance of the Jetta, and that means it will have a normal life expectancy and will be able to handle the power requirements of the Jetta. A battery that has not been made to fit a Jetta may not be strong enough or last long enough. 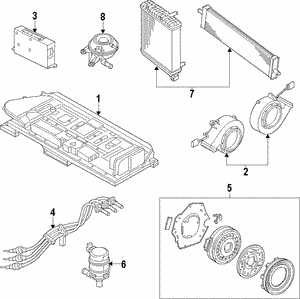 We offer only OEM VW parts at RealVolkswagenParts.com. 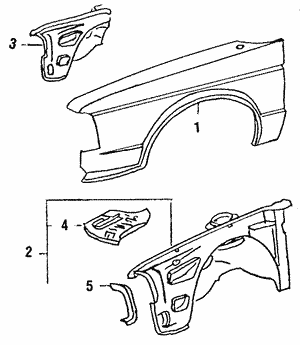 You will get factory VW parts that are made to be an exact fit for your Jetta. 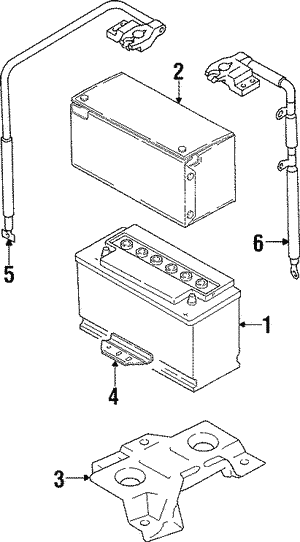 The battery will fit perfectly in your engine compartment, and it will deliver factory performance. We have an experienced parts staff that will help you with any questions you may have about the Jetta battery, we offer free parts lookup, and we have wholesale pricing. Shop online for your new Jetta battery today.